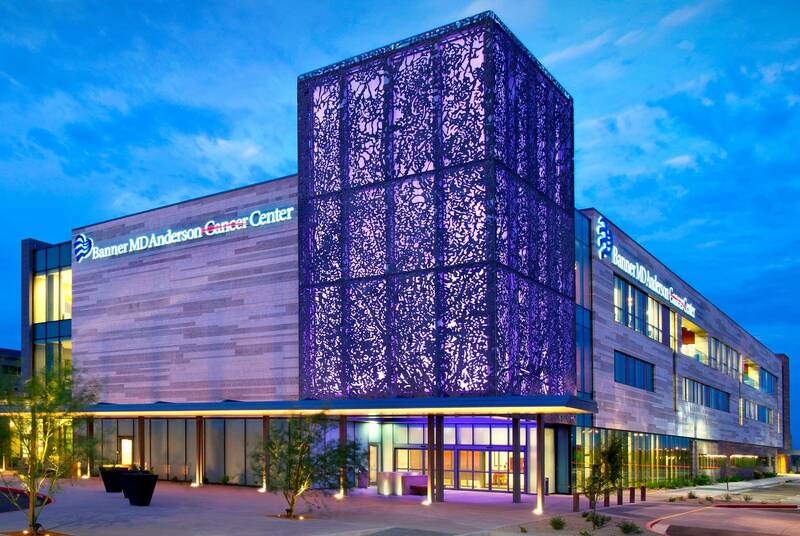 The Banner MD Anderson Cancer Center fuses modern technology with high quality patient care. Thus, the building needed to incorporate these same principles. Kovach created a custom veil system, giving this building an iconic, state-of-the-art design to go along with the care that patients receive while inside the building. Named the “Lantern of Hope” for it’s symbolicism, Kovach’s custom veil system has indeed become a beacon for patients and their families over the years.